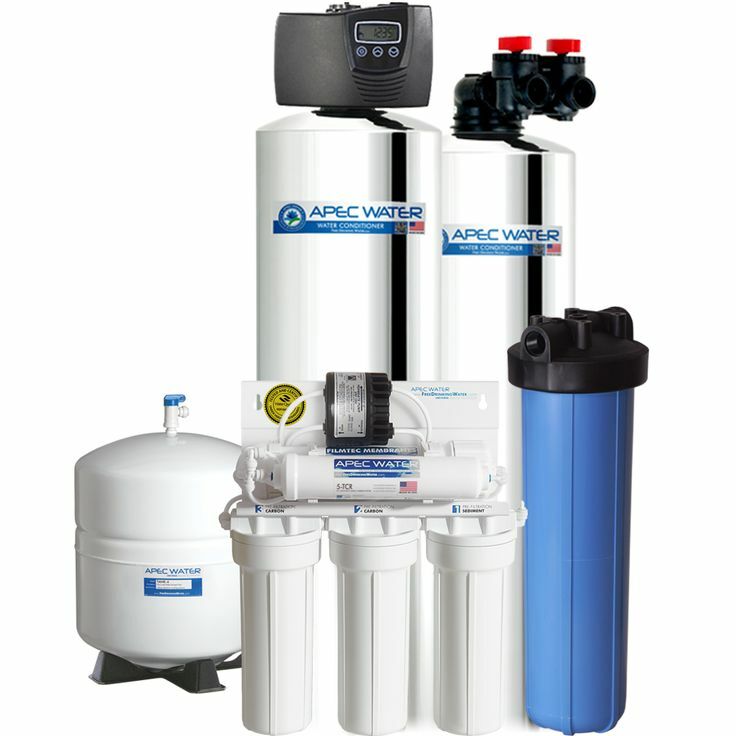 The use of water purification systems is becoming increasingly common in homes. However, these systems will only function well if they are properly maintained. Reverse osmosis systems and home water filtration systems are the ones used in many households. How often should one do the maintenance? This depends on several factors starting from the type of water purifier you are using to the prevailing environmental conditions. Here are maintenance tips for such systems. Filters should be replaced if you want to keep having high quality water. The frequency of replacement depends on the rate of usage and the quality of water from the suppliers. Highly contaminated water will reduce the lifespan of the filters. Pre filters and carbon filters should be changed on an average interval of 6 months. 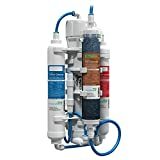 Reverse osmosis membranes can stay longer before requiring a change therefore doing the replacement annually is good enough. For mild use, they can stay for as long as two to three years. This can’t be emphasized enough though; use your judgment to know when the best time to replace the filter is. Cleaning should be done on a regular basis to remove the dirt that collects in the purification systems. Remember to read the instructions manual keenly in order to avoid messing with your system. Electronic parts should be kept dry. Before you use a dishwasher, check the manual to confirm that the parts are dishwasher safe. The safest cleaning method should be used. Most of the systems are cleaned by wiping the filter housings. Disassembling the parts gives you access to the hidden points where dirt is likely to get lodged. Make sure all the parts are properly dried before you reassemble them. Disinfecting the water purification systems helps to cleanse them and maintain high level performance. This is best done alongside other maintenance practices like replacement of the filters so that the device is as good as new after the maintenance process. Disinfection can be done with chemicals that are readily available at home like chlorine and vinegar. How then will you go through the process? It is not complicated. First, you have to remove the filters and the membrane. Replace the housings and run water through the systems then follow this with 6 ounces of chlorine or hydrogen peroxide. If you are using vinegar or bleach, then the dilutions should be made as recommended by the manufacturer. After you have finished running the disinfectant, finish it up with two rounds of water to wash away the bad odor and taste that are characteristic of most sanitizers. 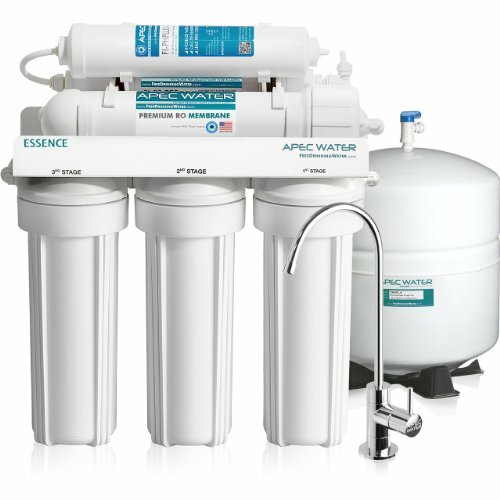 Is the quality of water you get from your purification system decreasing? The problem is likely to be an old water softener that is depleted. Normally, a water softener uses ions to trap such minerals as calcium from the mainstream. The softeners contain salts. When these salts are depleted, water will start having bad taste and odor and it is an indicator that time has come for you to make a replacement. Buy a new water softener and continue getting safe water for your family. When you are doing regular maintenance checks, do not forget the water softener. Save yourself the burden of having to buy purified water from the stores. You can have it all at home but only if you adhere to the maintenance tips that have been outlined. A reverse osmosis system or a filtration system without the proper maintenance will serve you for a short time. Take good care of the system and it will give you the safest water that also relieves you of hospital bills. 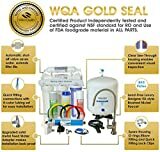 I have been thinking about getting a water purification system in my home. So, I liked that you pointed out that it would be smart to disinfect the system with either chlorine or vinegar every now and then. That does seem like a good thing to know before getting a system. You actually make it seem really easy along with your presentation but I find this matter to be actually one thing which I feel I’d never understand. It seems too complicated and very broad for me. I am looking ahead for your next submit, I will attempt to get the cling of it!